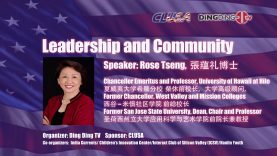 Civic Leadership USA founder and Chairman Mr. Sandy Chau delivered the opening speech at Ding Ding TV’s 3rd Civic Leadership Forum of 2018. Mr. Chau shared his experiences while studying and working in the Silicon Valley area. 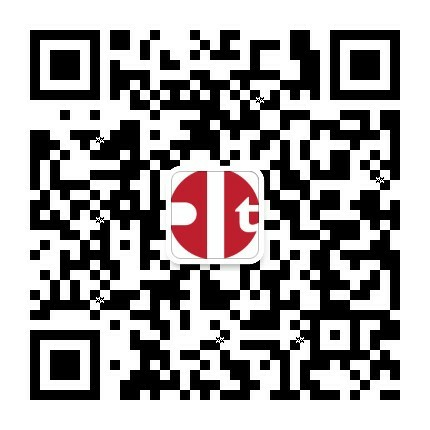 As Americans, Mr. Chau encourages everyone to contribute what they can in order to better America as a whole. For Saratoga Councilmember Rishi Kumar, his life is dedicated to helping Saratoga as well as the Silicon Valley grow and progress. 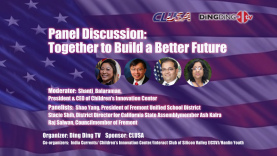 As one of the keynote speakers at Ding Ding TV’s 3rd Civic Leadership Forum of 2018, Councilmember Kumar used his knowledge and experience as a community leader to inspire current students who are involved in similar activities at school (i.e. Interact Club of Silicon Valley, Hanlin Youth) so that they can bring that back to their clubs. He also emphasized certain concepts that are not only applicable to students but also working adults who hope to advance their business or things that they are passionate about. Such concepts includes not being afraid to take risks, utilizing one’s social networks/social media accounts, the importance of being able network and speaking in front of an audience. Councilman Kumar ended his speech by answering questions from students from the audience. 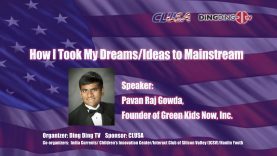 Keynote Speaker: Pavan Raj Gowda – Founder of Green Kids Now Inc. Ever since he was young, Pavan Raj Gowda has been heavily involved in his community. Now 18 years old, Pavan has already written two books (both are available on Amazon), and founded his own non-profit organization: Green Kids Now Inc. The goal of his organization is to bring kids from around to world to share experience and take care of the environment through STEM areas (Science, Technology, Engineering, Mathematics). 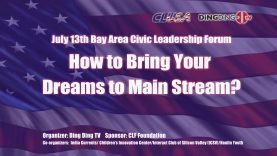 At Ding Ding TV’s 3rd Civic Leadership Forum of 2018, Pavan shared his experiences as a climate leader in his community and encouraged the audience to do the same in order for the world to be a better as well as cleaner place for future generations. After introducing themselves, the panelists were able to voice their plans to build a better future within their respective fields. Following the panel discussion, attending students had the opportunity to ask the panelists questions that would help them understand the panelists’ role in society and how they convince the public to support their goals and vision.